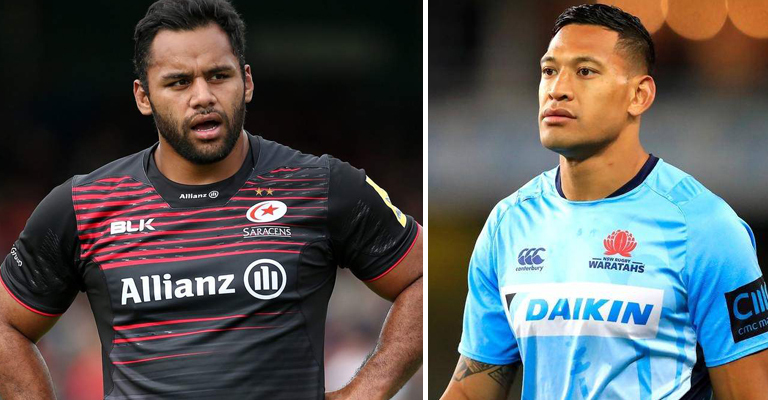 England international Billy Vunipola found himself in a spot of bother on Friday when he decided to take to Twitter in support of Israel Folau and his controversial homophobic outburst. 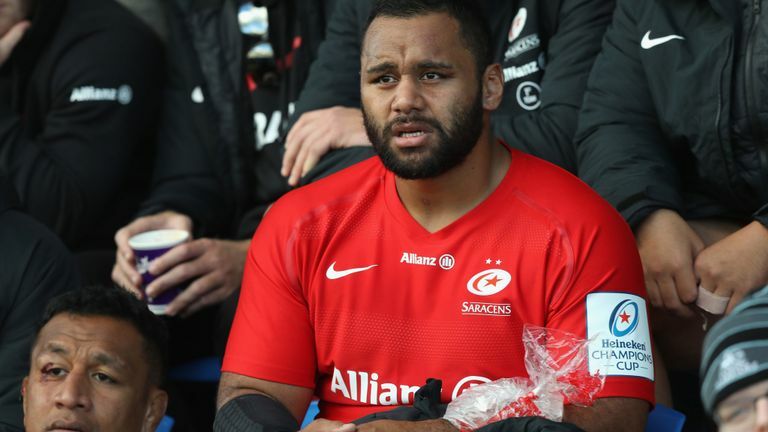 Vunipola’s post did now go down well, with the RFU and Saracens releasing statements shortly after condemning his actions. He was also subject to a chorus of boos when he came off the bench for Saracens against Bristol on Saturday.